Can you write what it says on the bookmark? OK, that is really cool. 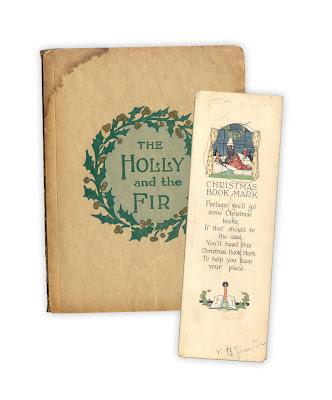 I might have to make up some Christmas bookmarks like this one this year. Years ago I gave homemade bookmarks to all my friends for Christmas...so fun to make. This is one of the cutest bookmarks I've ever seen! I absolutely love it!